Saturday, Oct. 27, 2018, 9:30 a.m. – 12 p.m. 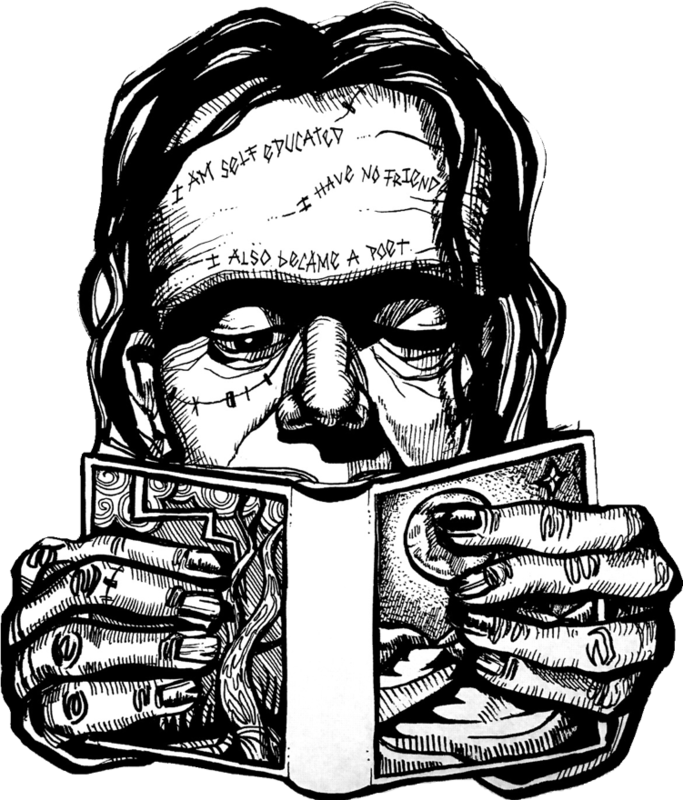 Celebrate the bicentenary of Mary Shelley's classic novel, Frankenstein! Join us for a morning of lightning talks given by UW faculty, graduate students, and members of our Seattle community about the author, the text, and its afterlife. Topics include: Mary Shelley and Her Legacy, Adapting Frankenstein for the Stage, Women's Writing and Publishing in the Romantic Era, Frankenstein and The Classics, Science in the City, Frankenstein of 1790, and more! You'll also have the chance to share your favorite lines, draw your interpretation of the monster, watch Frankenstein film adaptations, and take a photo in our Frankenreads photobooth! This event is free and open to all. Coffee, tea, and muffins provided.